Line two baking sheets with parchment paper and pre-heat the oven to 350 degrees. In a medium bowl, whisk together the dry ingredients (flour through baking powder) and set aside. In a large bowl or bowl of the stand mixer, cream together the butter and sugars until light and fluffy. Mix in the egg, vanilla, and squash puree. Slowly stir the dry mixture into the wet mixture until combined. Then stir in the chocolate chips. Scoop the batter a tablespoon at a time placing each sccop about 1-inch apart from each other onto the baking sheets. Bake until the edges and bottoms just start to turn golden, about 10-12 minutes. Remove from the oven and let rest on the baking sheet for one minute and then remove the cookies to a wire rack to cool. Repeat until all the dough is used. I haven't used butternut puree in place of pumpkin in baking, but now I'm going to make a point of doing so. They definitely look and sound delicious. I like a cookie that can be made all throughout the season, too. ;) Week 6 = crazy! Such a unique recipe! It totally makes since though since pumpkin and chocolate work well together and butternut squash replaces pumpkin easily. Can't wait to try! what a creative recipe! 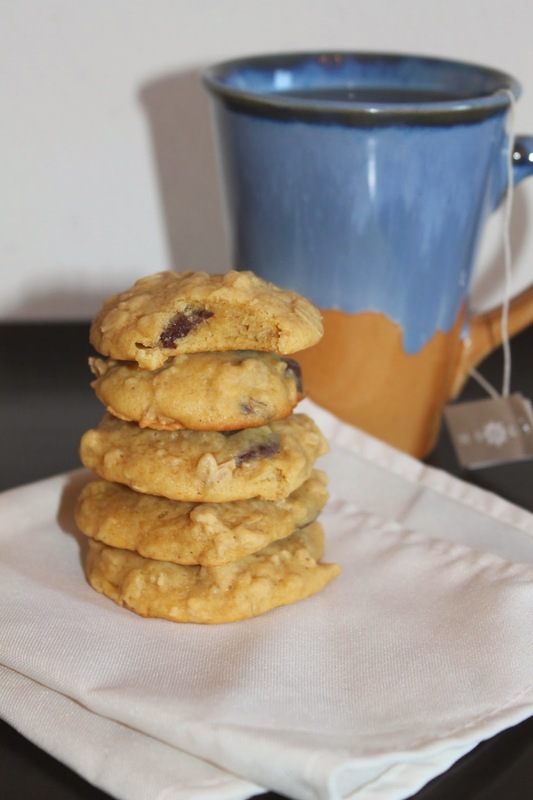 it totally makes sense but i would have never thought to make cookies with butternut squash. yum! I made pumpkin cookies long time time ago - and now I use butternut squash in my pumpkin bread.... so, yeah, I love these! 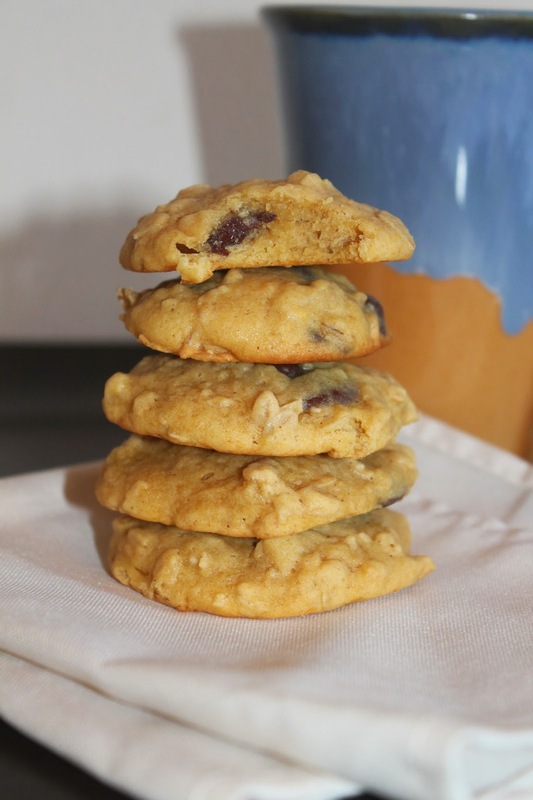 These cookies must be yummy ... chocolate chips, butternut squash, oats. ... wish I could taste some ^-^!